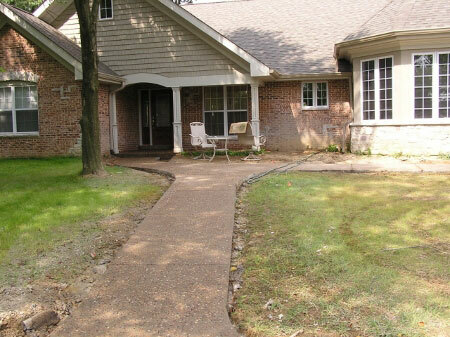 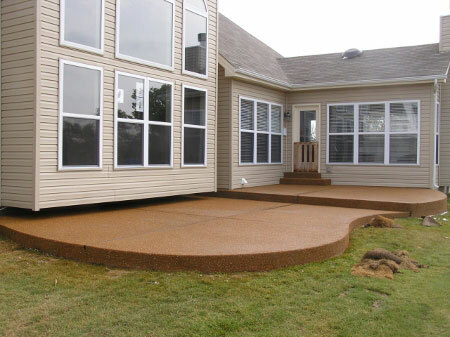 Terrill Concrete Contracting Inc. serves the greater St. Louis area with both residential and commercial work. 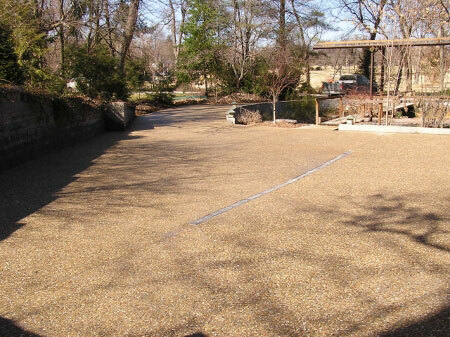 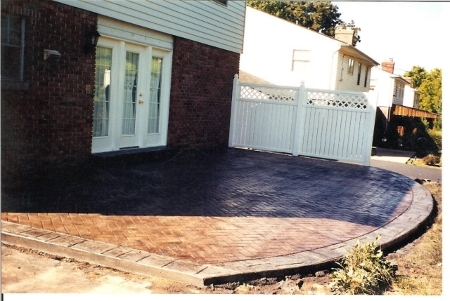 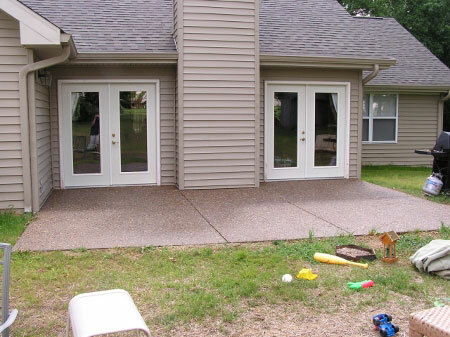 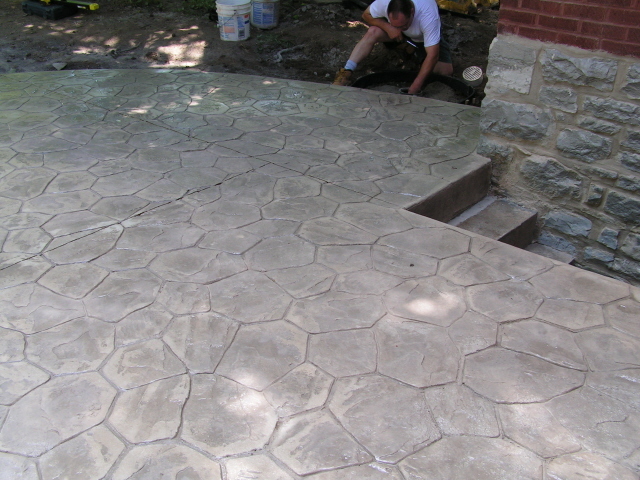 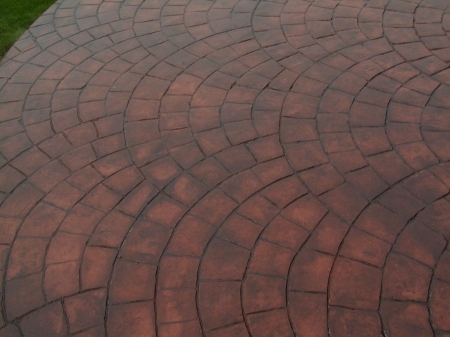 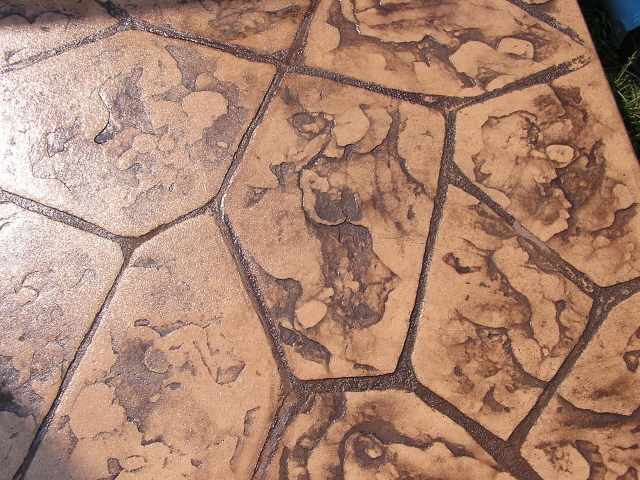 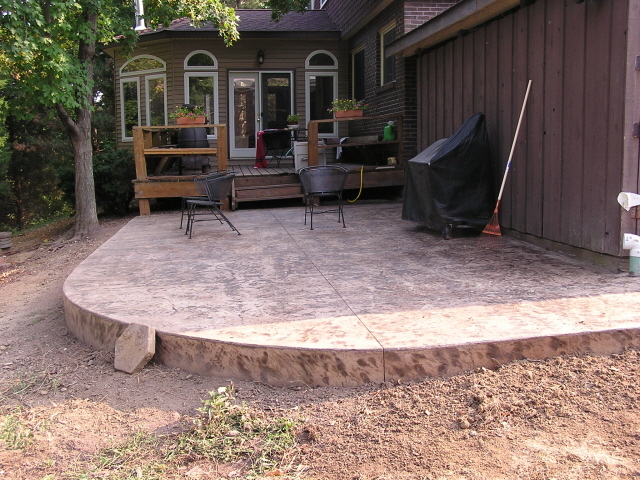 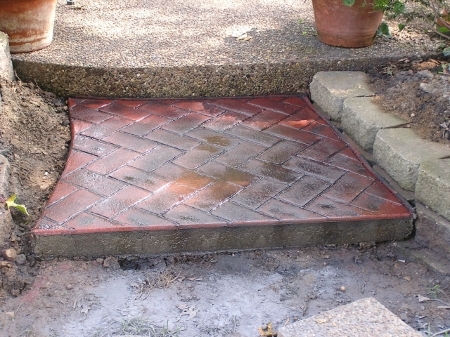 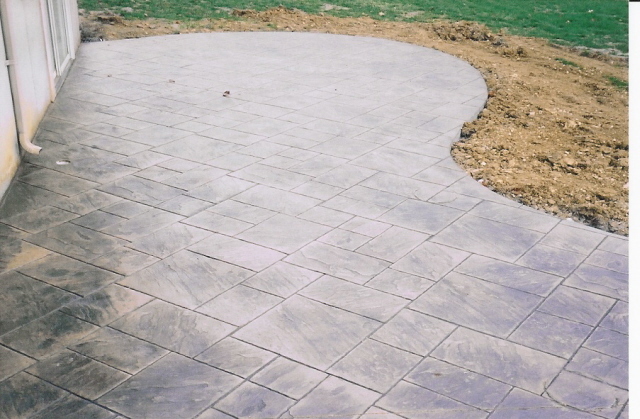 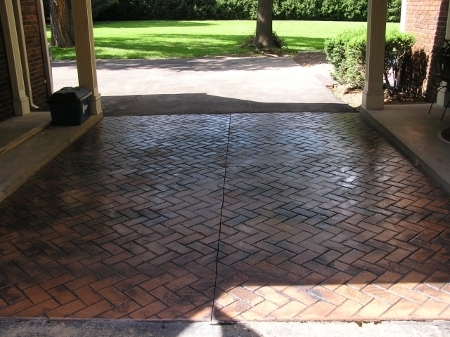 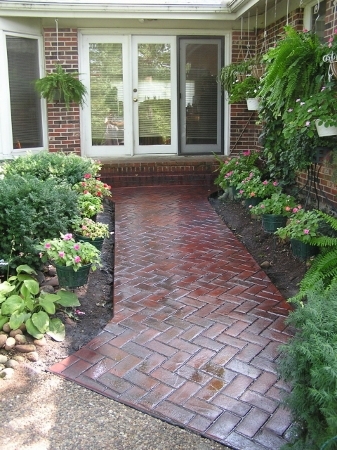 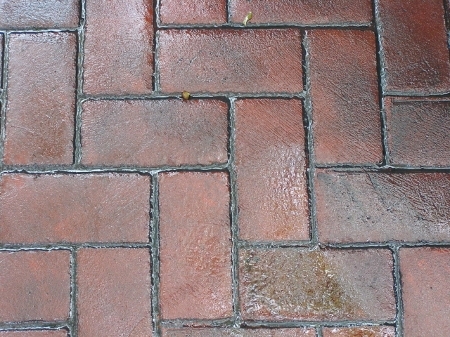 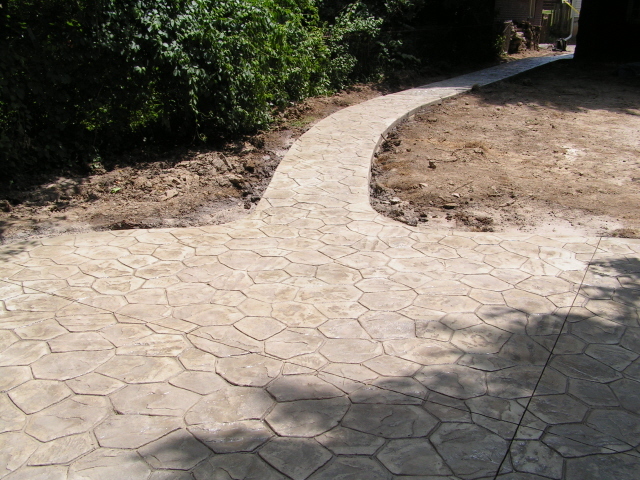 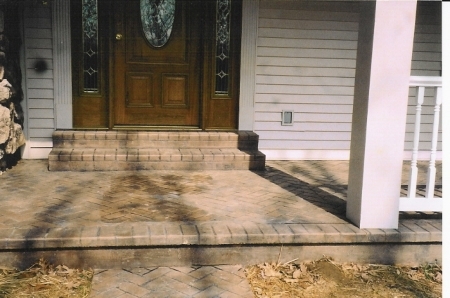 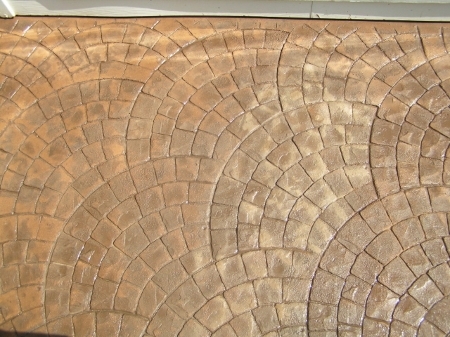 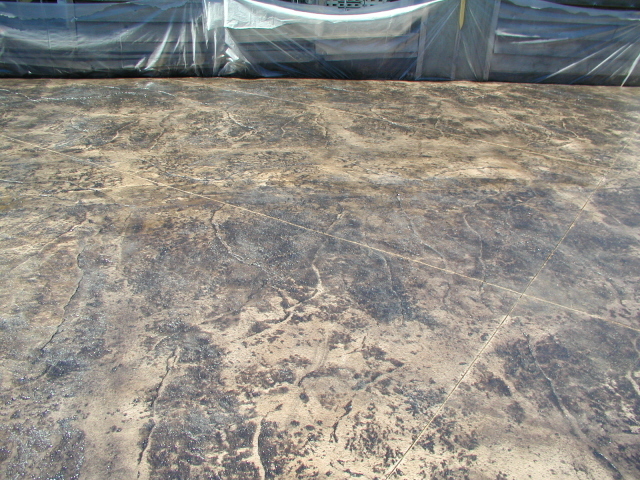 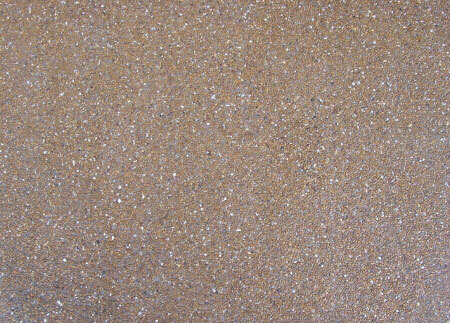 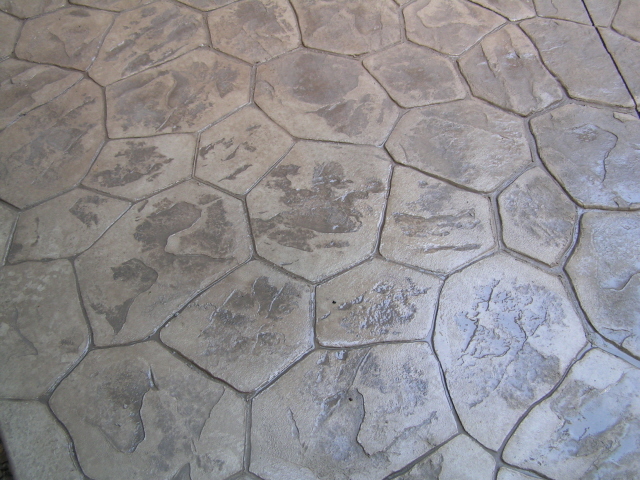 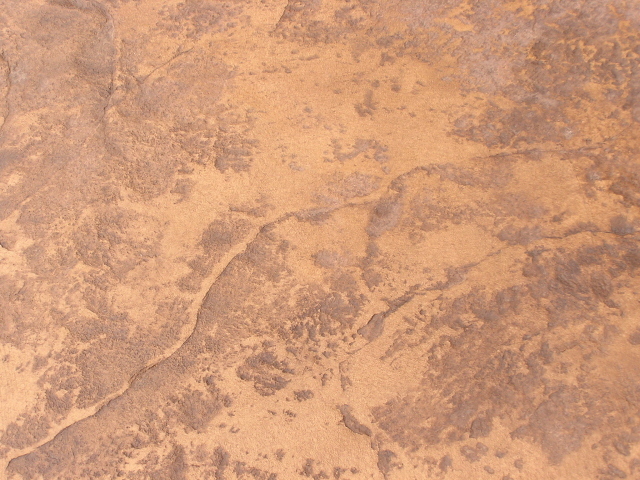 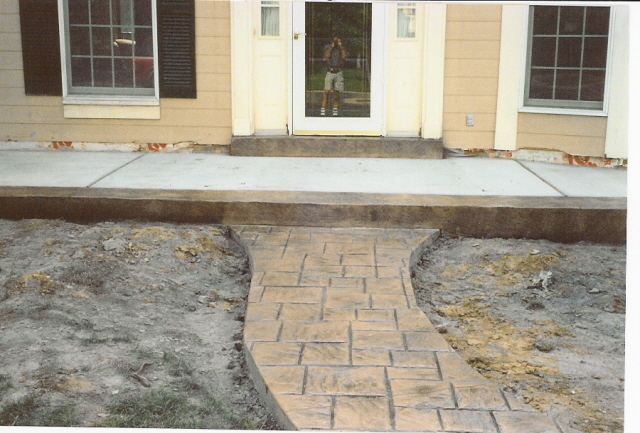 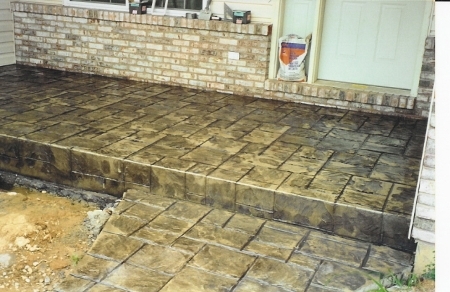 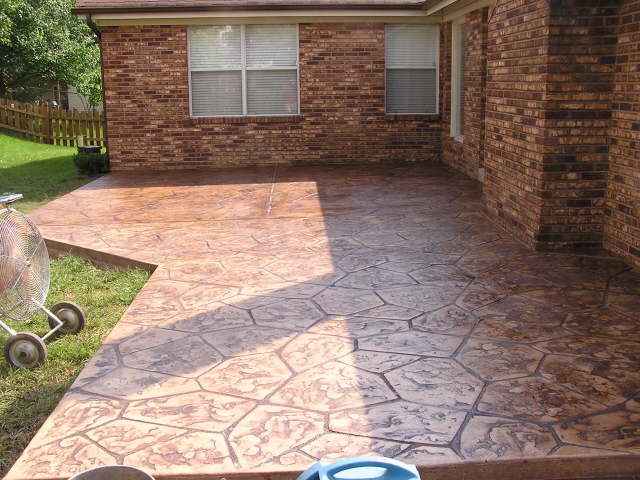 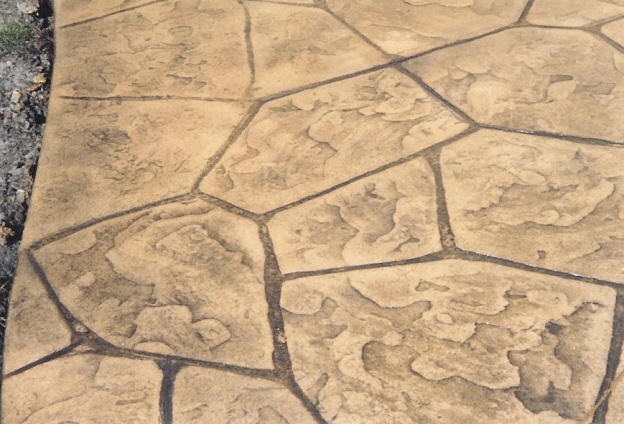 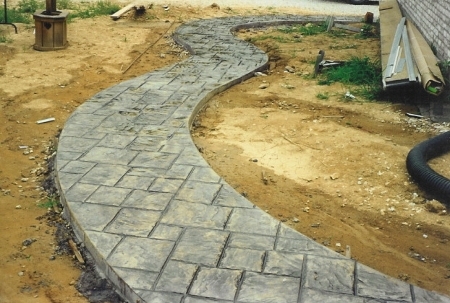 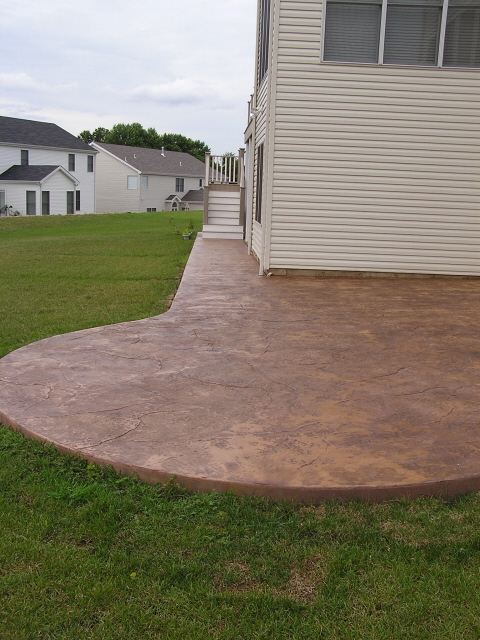 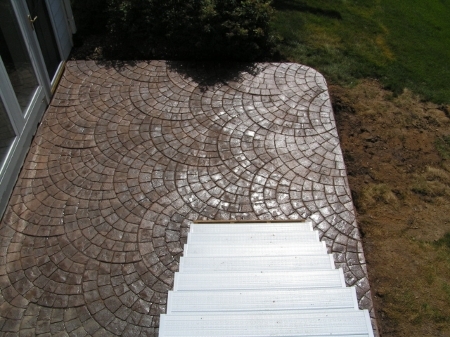 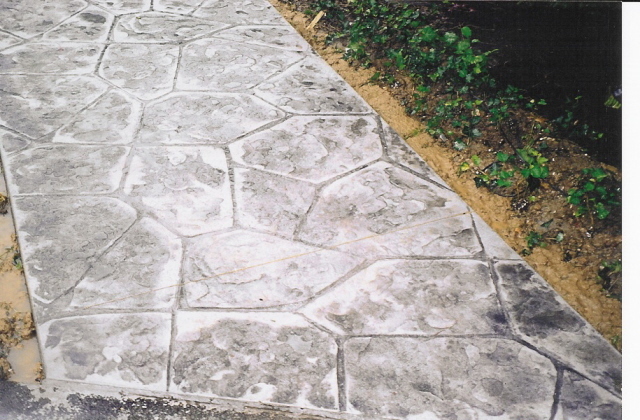 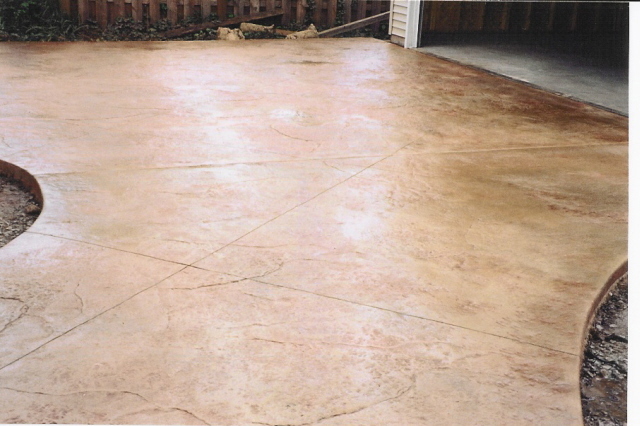 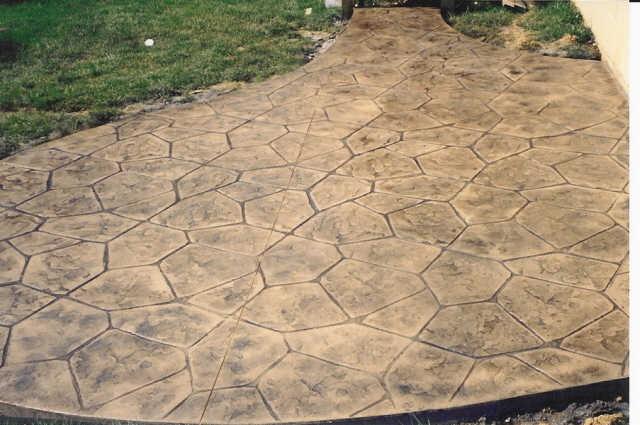 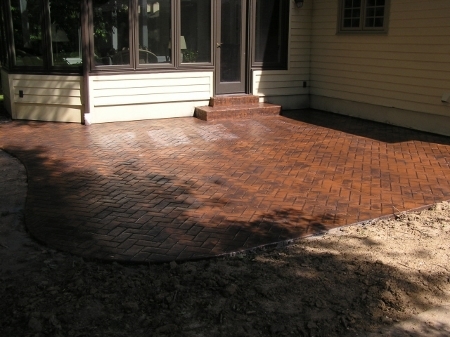 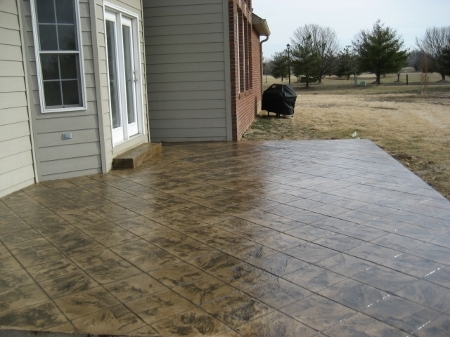 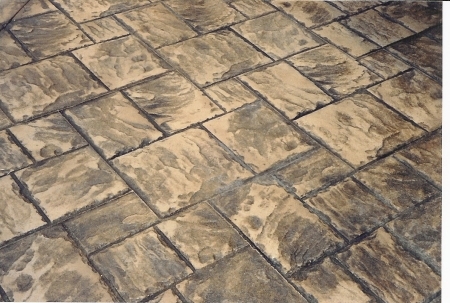 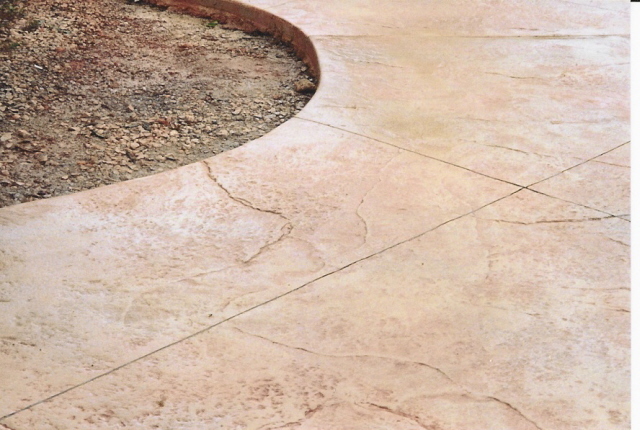 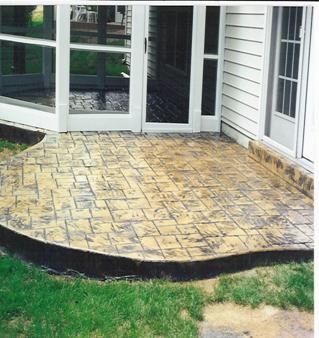 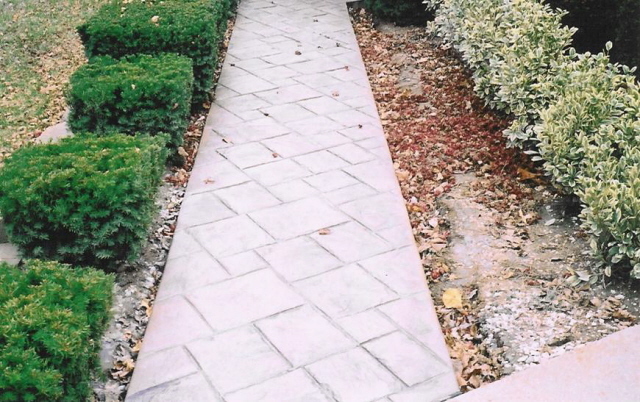 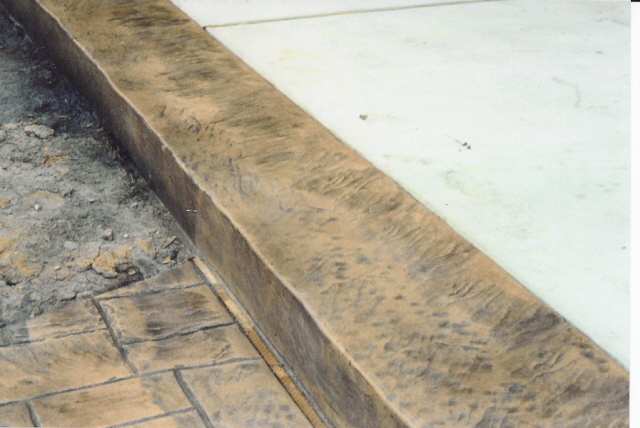 St. Louis Concrete Contractors specializing in stamped concrete patios. 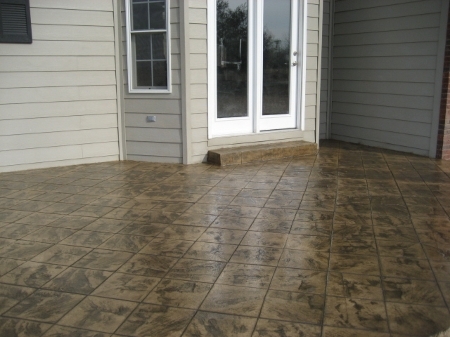 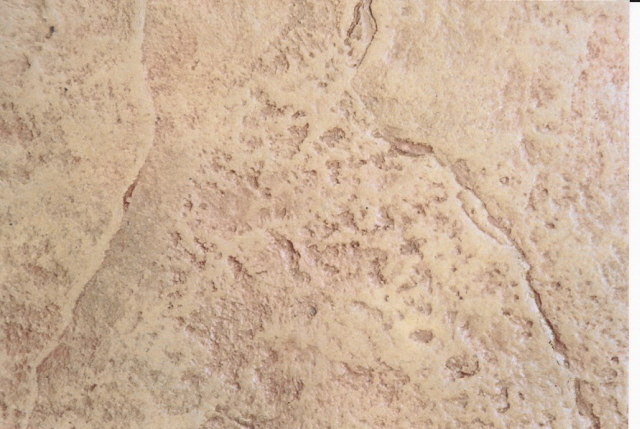 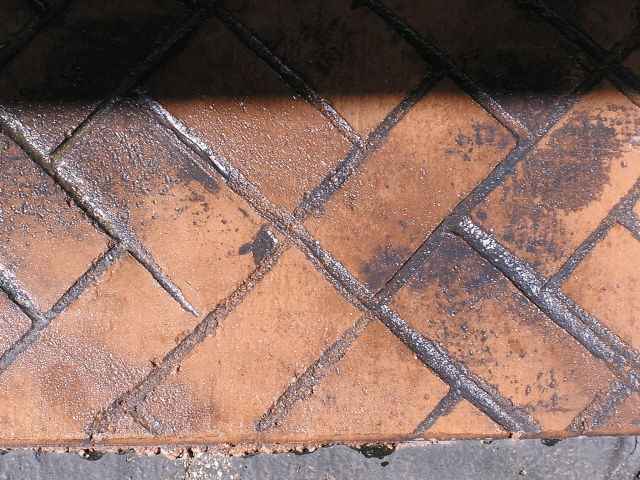 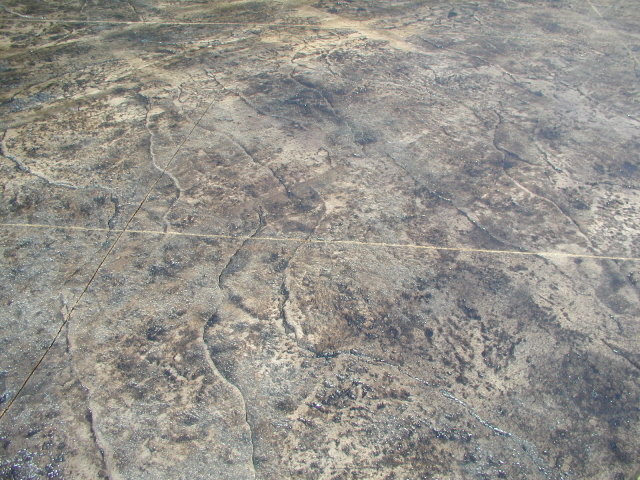 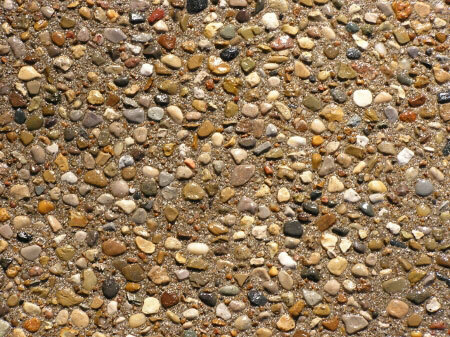 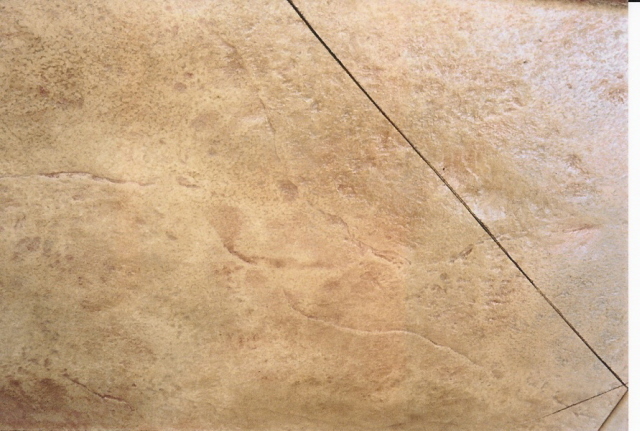 So what is this stamped concrete?